My baseball hero has died. Gary Carter, dead at age 57 from brain cancer. Too young, too soon. I knew this day was coming, but it still hurts. What does it mean when one of your childhood heros dies? Moments like these, I long for the days where I was more naive and didn't know about things like cancer and had time to listen to every baseball game of a season. Gary was the reason I chose to be a catcher on my little league baseball team. I didn't have the size, but I had the heart. And I studied the way Gary played the game and tried to emulate him the best I could. And in 1987, I made my little league All-Star team as a catcher. Gary was the inspiration. 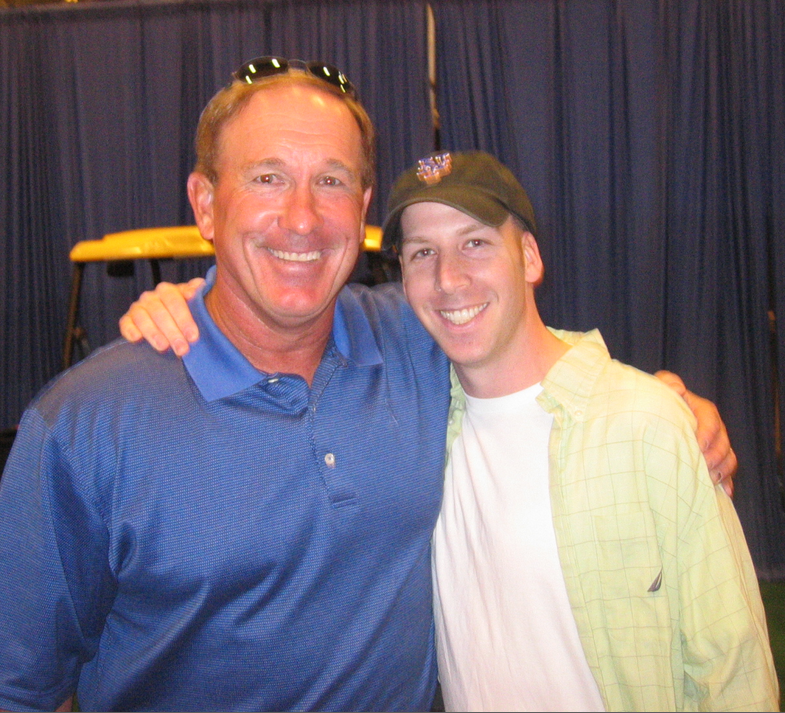 On July 9th 2007, I was able to fulfill a lifelong dream and meet Gary Carter. He was gracious, friendly, and appreciative when we met and even signed his rookie card for me. It was one of those moments I'll never forget. Gary played baseball like the way I like to live my life. With passion, heart, and a fierce determination to win. What baseball fan will ever forget the way he refused to make the final out in Game 6 of the 1986 World Series? He was my baseball hero before that at-bat, and long after too. Rest in peace, Gary Carter. Thanks for the memories. Great player, great man, great post, great perspective. The stories told within sports matter much more than we sometimes remember. Thanks.